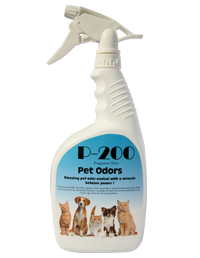 A reliable less expensive powered fogger for Deodorizer applications. Constructed of corrosion-resistant materials. 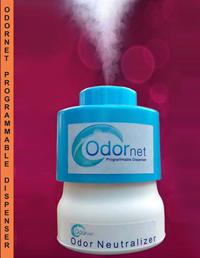 Equipment only, does not include liquid fogging agent. 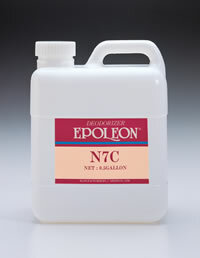 We recommend a water based fogging solution such as Epoleon Deodorizers. The fogger will produce a mist type fog and leave surfaces wet. For use in:	Applying water based Epoleon Deodrizer solutions to permanently remove malodor in rooms, homes, offices, hotel rooms, industrial and institutional spaces. 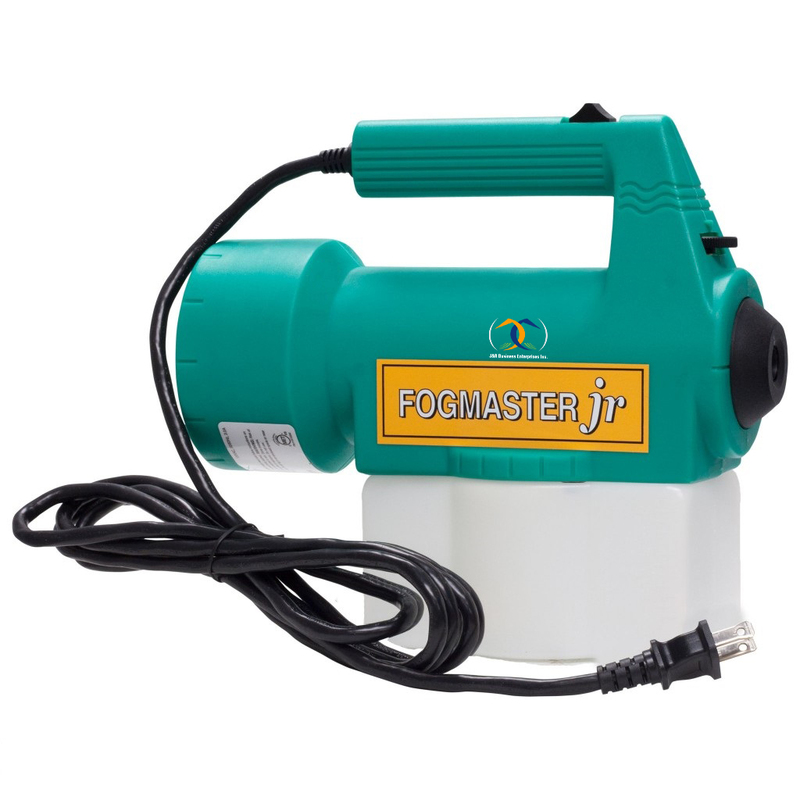 The JR fogger is constructed of corrosion resistant materials. 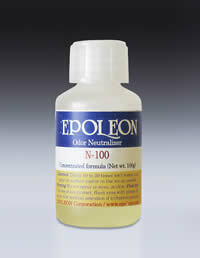 Chemicals: For use with Epoleon Deodorizer solutions.